The unique Pegaso Thrill was a special order placed by W.P. 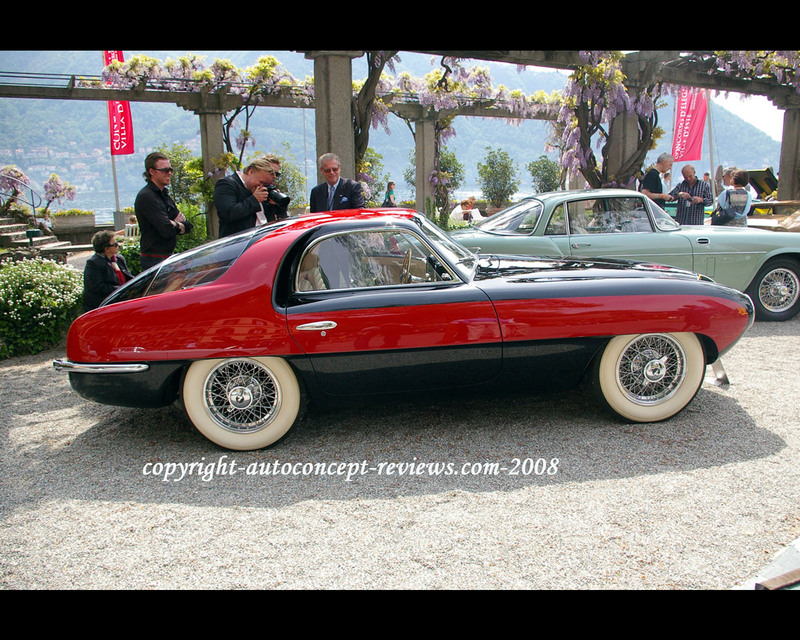 Ricart from Pegaso to Mr. Bianchi Anderloni from Carrozzeria Touring. 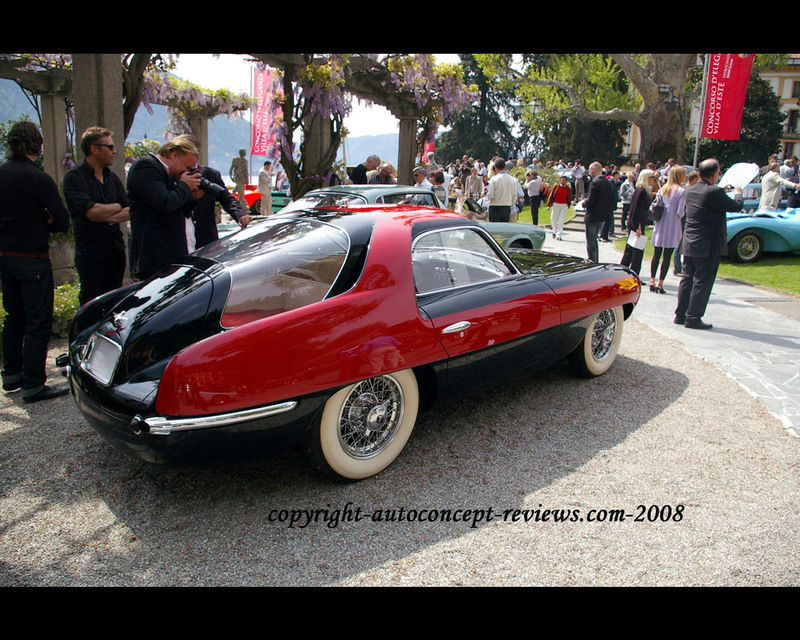 The Pegaso Thrill was presented at the Turin, Paris, London and Barcelona Motor Shows with great success. 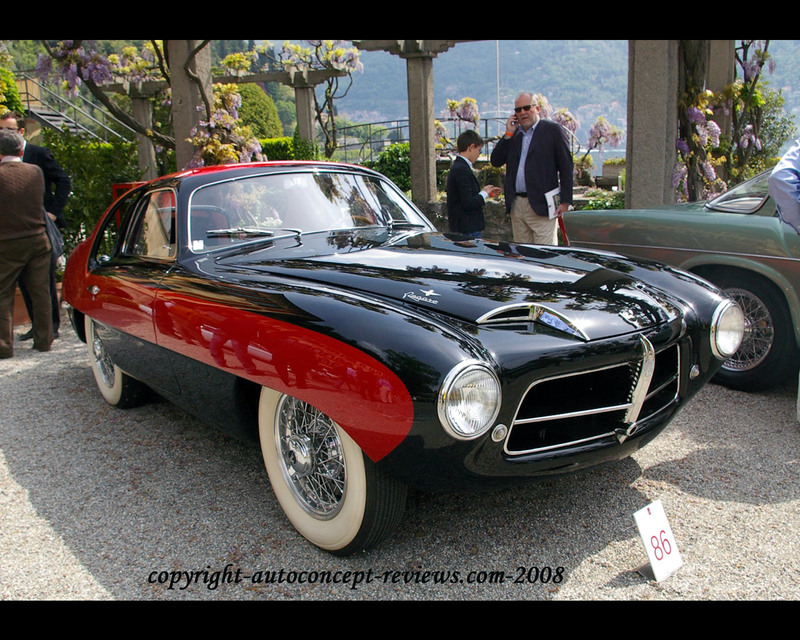 Bianchi Anderloni regarded the Pegaso Thrill as the "masterpiece" produced by Touring for Pegaso. 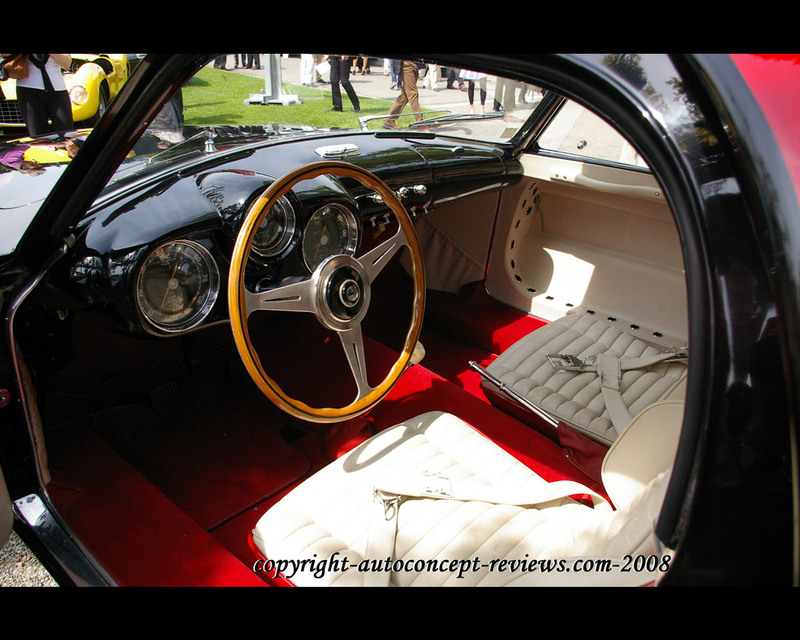 The car was presented at Pebble Beach in 1994 and won "Best of Show by the Jury vote" at Het Loo in 2000. 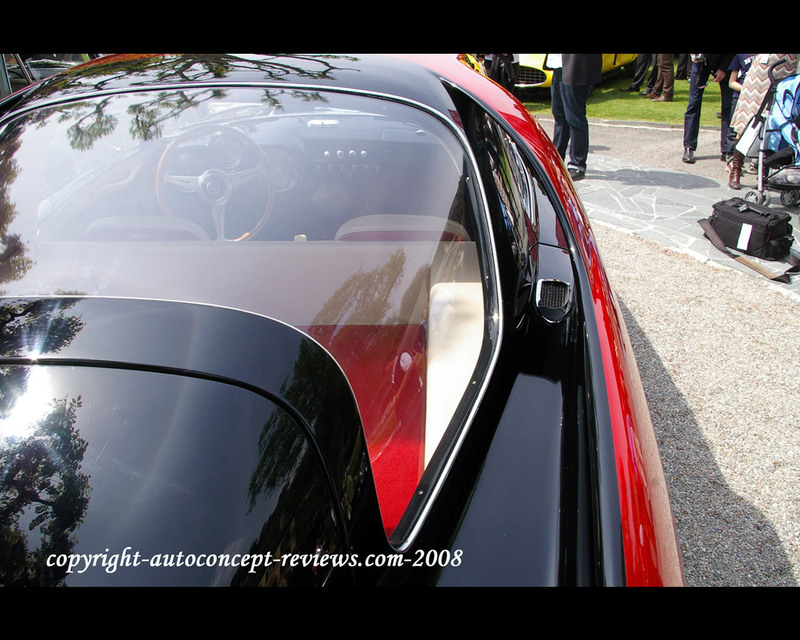 Presented at the Concorso d'Eleganza Villa d'Este 2008, it won the Trofeo Auto & Design, the most exiting design by the Jury vote. 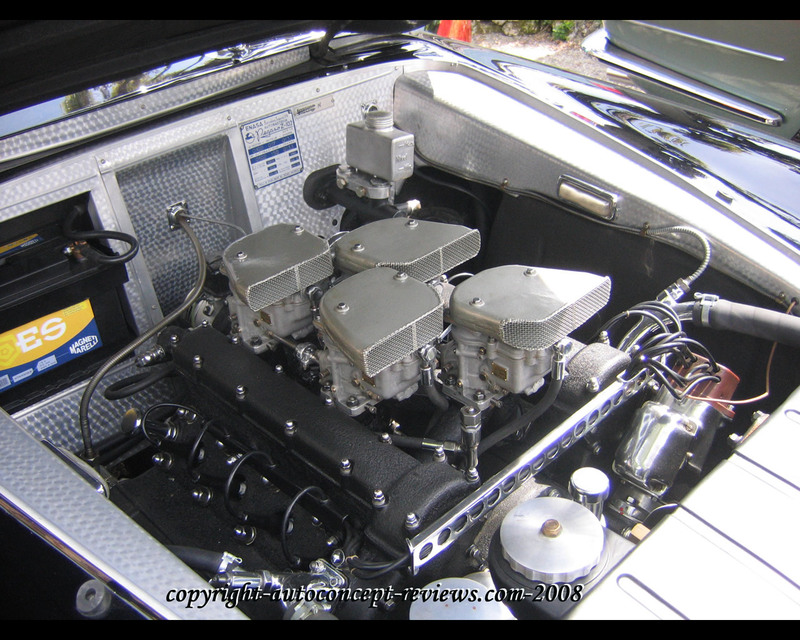 Engine 8 cylinder, 2816 cc.